Act 5 : Makoto – Sailor Jupiter | The Crystal Chronicles! Alkrea returns this week as the hosts re-record episode five. The cast discuss the differences, but yet the similarities of how Makoto and Usagi met. 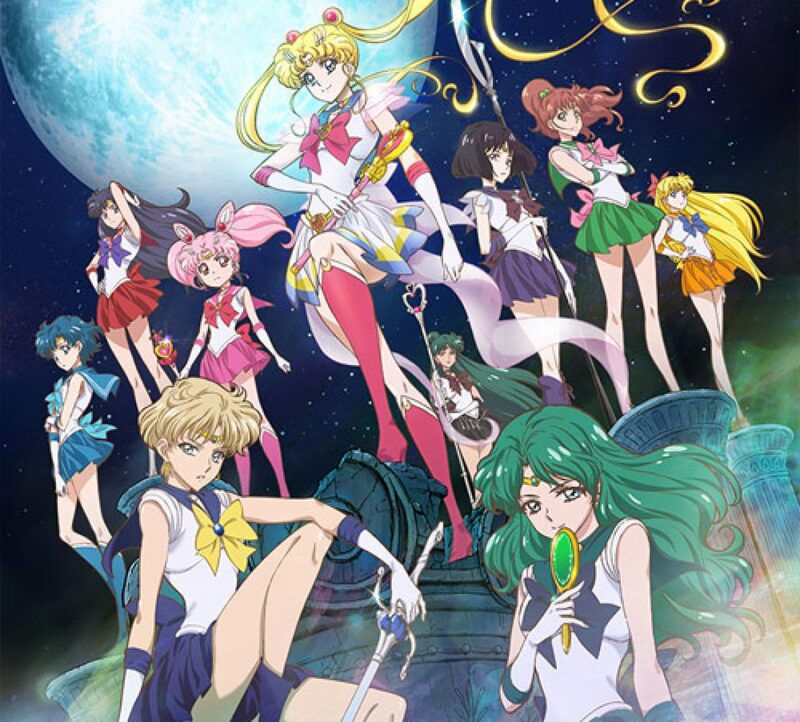 Also, how Sailor Moon Crystal is starting to pull away from the manga and go on it’s own tracks. Toei is going back to clean up and redo scenes from prior episodes, and why does Makoto’s voice sound so familiar? Or you can listen below.